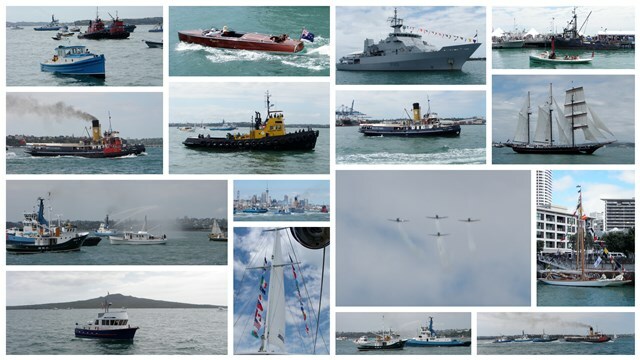 Get up close to the action and enjoy the true spirit of Auckland Anniversary Regatta! Cruise Leaves From - Dock 3 Eastern Viaduct at 9am. Note: Times of events may change closer to or on the day due to the event and bridge opening times around the events. Note: we have eftpos and credit card facilities on board however we do not except dinners club or American express credit cards. A fabulous day on the water is promised as Auckland’s Waitemata Harbour comes alive in one of the world’s biggest one-day Regatta’s. See some of the fastest boats on the water race in a vision of colour and speed as they head off around the harbour. All children under 18 years of age must be accompanied by a parent or legal guardian.